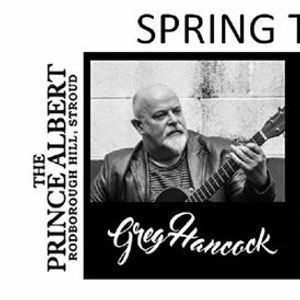 A double headline gig from two of the UKs top singersongwriters. Based in the South West, Greg has built a strong reputation as a songwriter and performer over the last few years. His 2017 album "A303" was widely acclaimed for its highly original songwriting and rich lyrics dealing with many aspects of the human condition in modern life. A new album release will coincide with this tour. 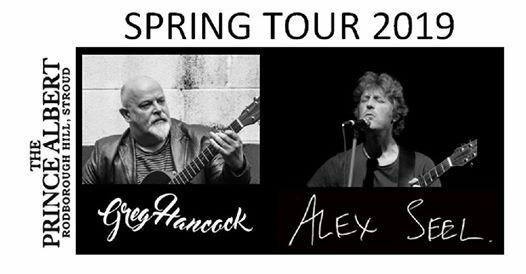 Well known and respected around the acoustic circuit, Alex uses his virtuoso guitar playing to support imaginative and evocative songs all performed with his warm expressive vocals. His most recent CD release had enthusiastic reviews in the press and other media.